Australian artist Christine Porter has been making artwork about shearing sheds since 1984 when she worked on a cattle station near Charters Towers in far north Queensland. Since then her practice, especially her painting, has been based on the portrayal of these buildings that are both iconic and everyday. Ageing quietly in the harsh sun of western Queensland and New South Wales they are for her both subject matter and symbol. Each year Christine makes artwork about two or three rural properties that provides an image-base and ideas-base for both her painting and printmaking practices. 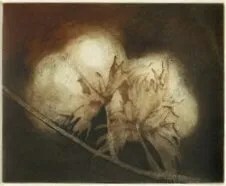 Contact Christine directly to purchase any rural etchings, or to book a studio visit to see them in person. Created as part of the major body of work over 2015-16 about the shed at “Newstead” near Inverell where the famous Australian artist, Tom Roberts, painted “The Golden Fleece’ 120 years ago. These drawings were engraved and sandblasted into perspex then printed from the engraved plates, which were then used as the front wall of a series of mixed media pieces. 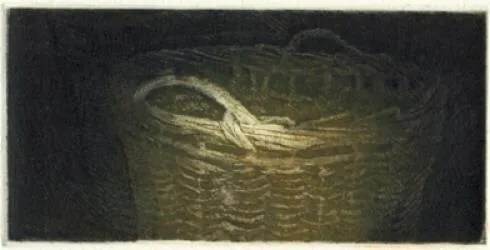 This work was shown in its entirety at a major exhibition in Inverell in February 2017. 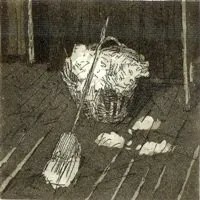 Etchings in this suite are exhibited at Barebones Artspace in Bangalow, and at Christine’s studio/gallery in Lismore. (contact for an appointment to visit). 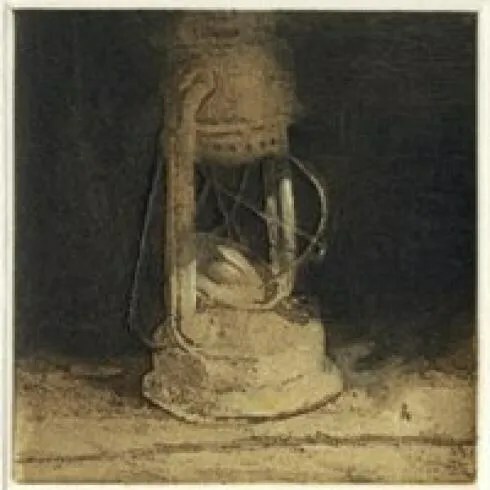 This suite of etchings complemented the exhibition the shearing shed held at the Sheep Breeds Pavillion at the Royal Brisbane Show (the Ekka) in 2005 and also Andrew Harris Vineyards in Mudgee later that year. 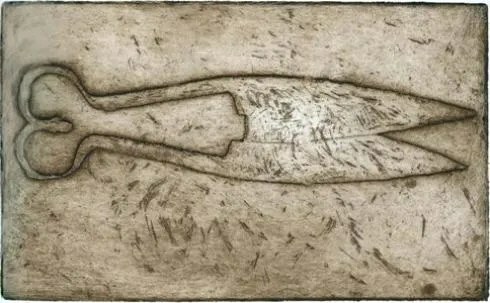 This is an ongoing suite of etching begun in 2004. This series is about the importance of protecting a heritage that is told in the everyday objects stored, almost carelessly, in “museum sheds” on rural properties all over the country. Please contact Christine directly to purchase any prints from this series. 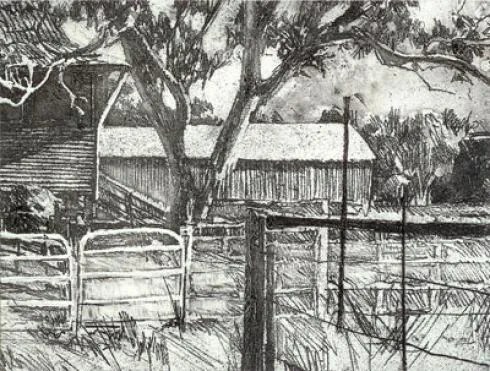 These etchings are more literal interpretations of the agricultural architecture that has become both symbol and icon for many Australians. In style, they relate directly to the paintings they are created alongside. 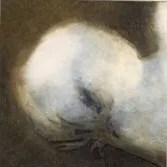 Because there are very few of this series left, it’s best to contact Christine directly if you are interested in any of these etchings. It was a long time before I saw the beauty in this peculiar plant that was changing the face of our landscape in the Goondiwindi of the early nineties. 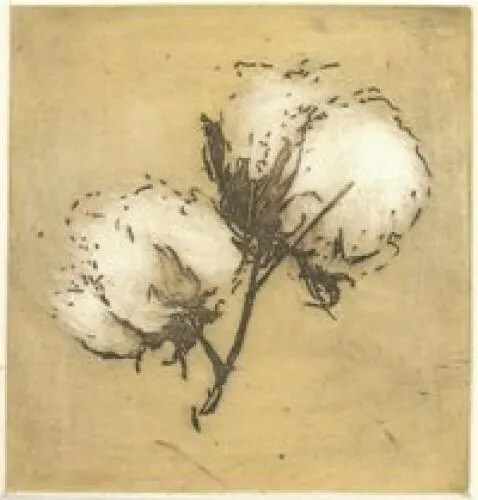 My friends in the industry would travel to the States and come back with artwork depicting the U.S. cotton industry – an industry that was as old as white settlement in Australia. I hadn’t seen anything that really enthused me about the subject until one day I saw a boll backlit by the afternoon sun. I had my muse. 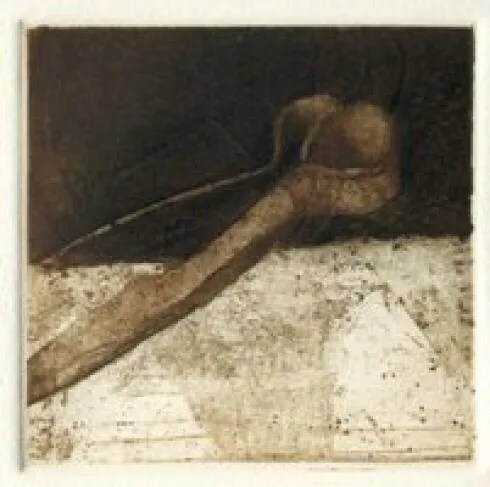 In the ten year time period between 1997 and 2006 I explored the subject more fully, but only through the etching medium: I have made very few cotton paintings.There are only a few etchings still available from that time. Contact us if you would like to see the other images from the suites.